Has a chopped Tail, with a single to double concave. Too Fast for Satan is built for speed. 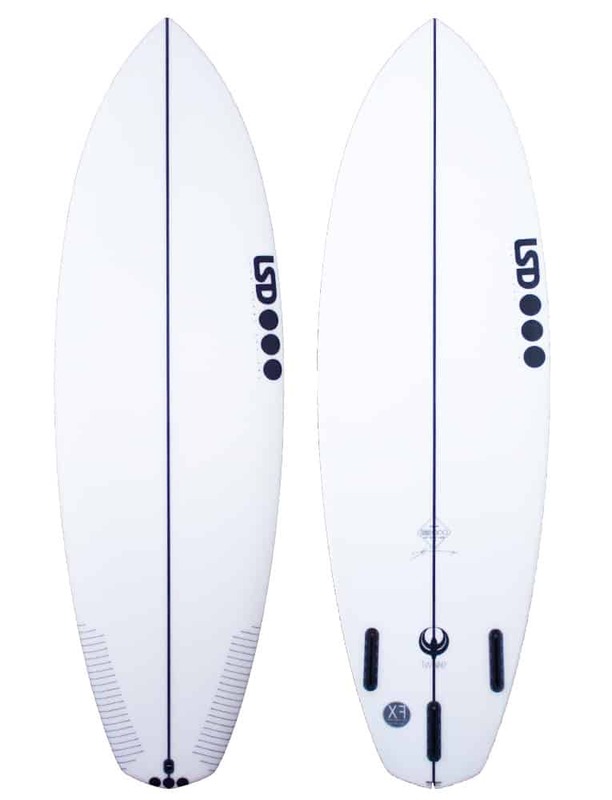 “The BEAN transfers the performance features of a standard shortboard into a more compact design that’s incredibly fast and responsive in small-to-medium size waves. 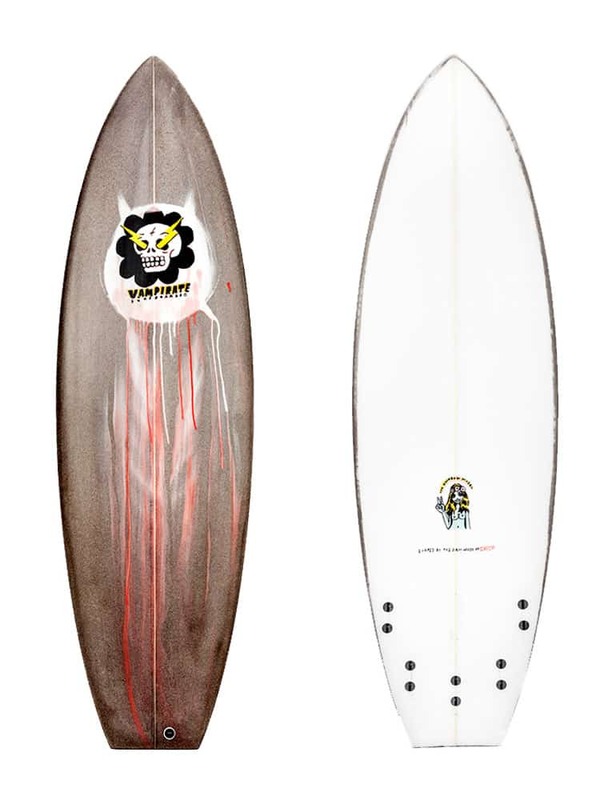 A generous nose template distributes extra volume into the front half of the board, while added width through the centre creates a platform for immediate drive and start-up acceleration. Low entry rocker further enhances speed; this is offset by moderate rocker through the tail which helps to maintain manoeuvrability in steeper waves. 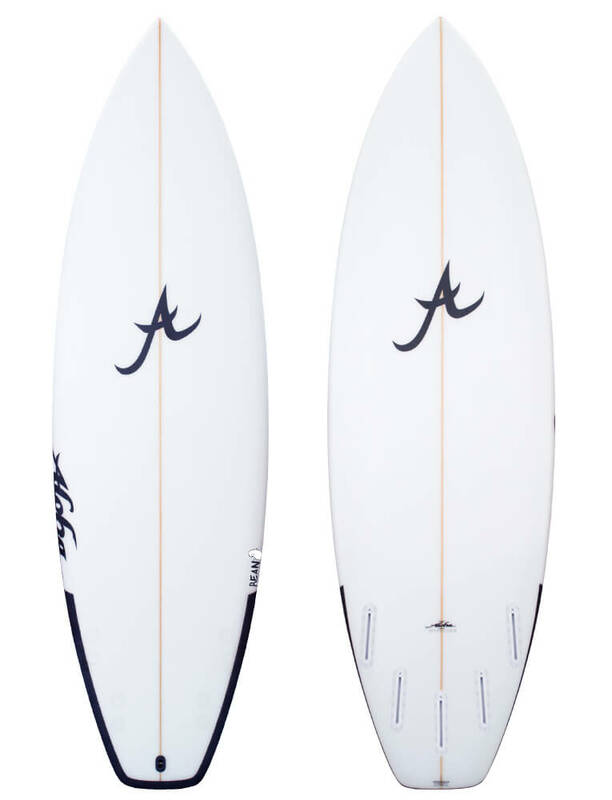 The BEAN retains the thickness, rail volume and foil of a performance shortboard and combines a shallow single-to-double concave with vee running out through the tail. The result is a board that’s frisk, lively and a ton of fun. 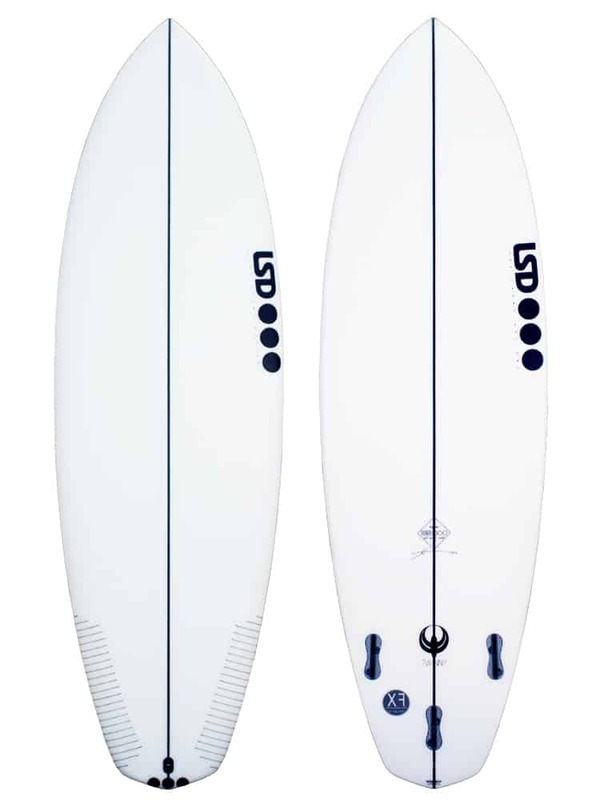 “The Flat Head by Stacey Surfboards has a fun stubby shortboard outline that loves getting amongst the smaller waves. 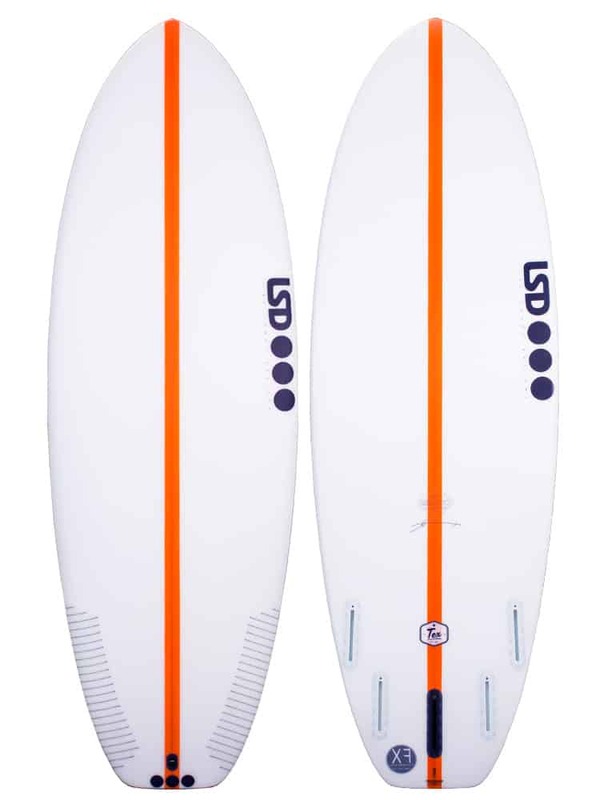 With a nice flat deck and full rolled rail, combined with a single to double concave and a flatter entry rocker, you are going to have plenty of fun on this beast.